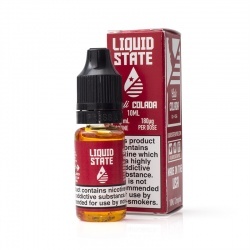 Inspired by the US states themselves, Liquid State e-liquids deliver an exceptionally high quality vape. 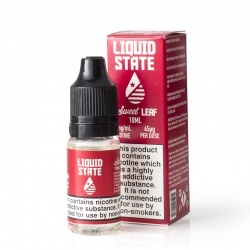 Each Liquid State e-liquid features a high VG content at 80%, giving you a deeply satisfying vaping experience. 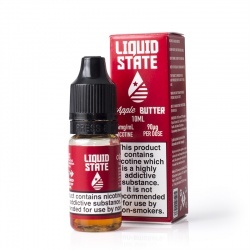 Every Liquid State e-liquid is handcrafted in the USA, and each flavour is distinct from one another, providing a unique experience designed around the state being represented. 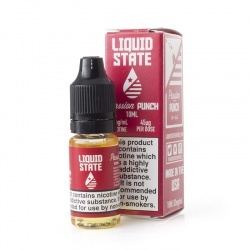 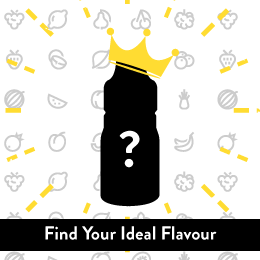 Taste the oranges of Florida and the apples of Washington in an enticing and rich vape.